Medical facilities management is a specialized field, which ensures that healthcare facilities are properly maintained, administered and supplied. Facility Management also oversees the implementation of new technology, energy efficient initiatives, and expansion plans for buildings. 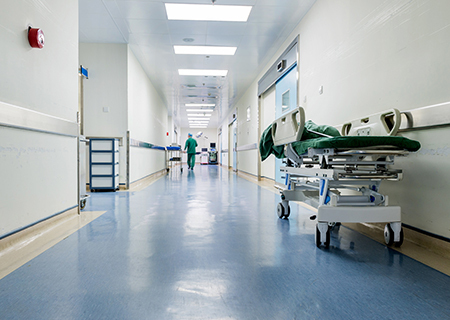 With growing competition, increased cost burdens and emerging regulatory requirements, Healthcare Facility Management is becoming essential in supporting healthcare providers to optimize healthcare facilities operations. BioMatrix provides hassle free facility management services for hospitals, clinics, rehabilitation centers, primary care centers and laboratories to safeguard assets and ensure the optimal functionality of the facility. With our extensive field experience and time-proven success, we ensure emergency response and preventive maintenance services covering: mechanical, electrical, plumbing and civil services, as well as cleaning and sanitation. 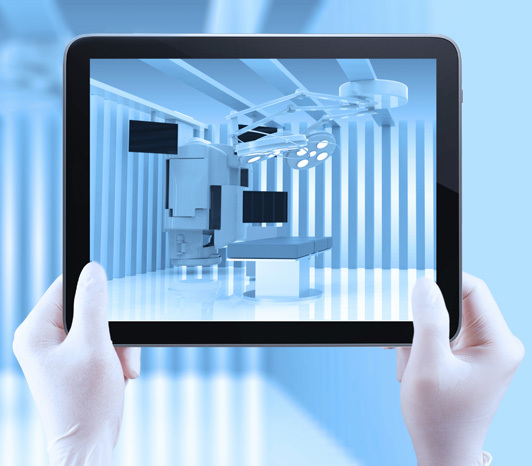 Upkeep of facility functionality and efficiency at every stage of its operation. Maintaining track of the assets in real-time. Responding to emergency maintenance calls in real-time. Performing scheduled and usage-based cleaning and sanitation works. Supporting hospital accreditation by maintaining accurate management records. Providing healthy and quality environment for patients and medical staff. Contributing to environmental protection plans in relation to energy efficiency and medical waste management. Providing on-site security with remote monitoring.